Worry-Free! 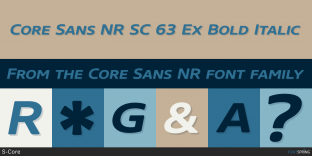 Biondi Sans Typodermic Fonts Inc.
Worry-Free! Engebrechtre Typodermic Fonts Inc.